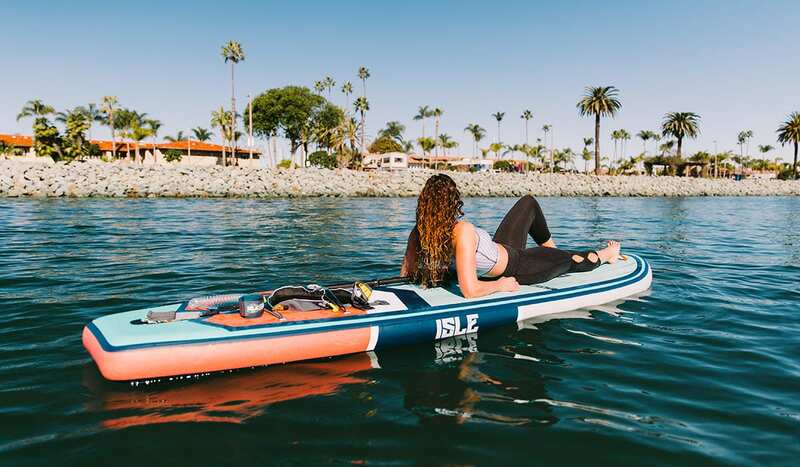 Win a brand new 2019 ISLE Scout! 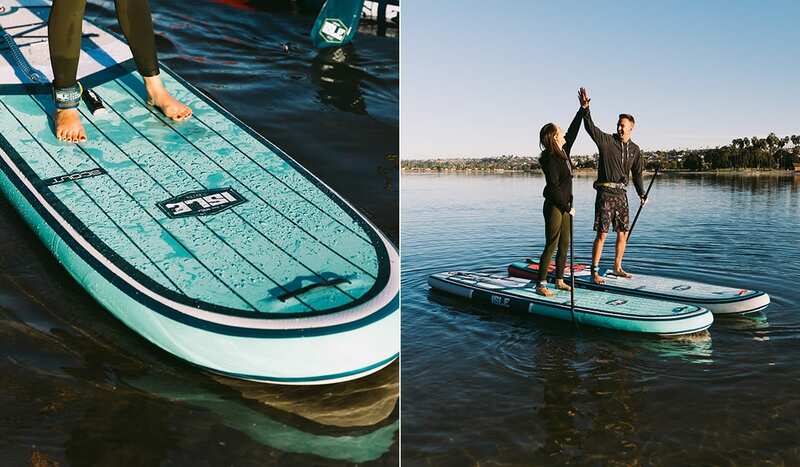 Brand new and better than ever: The Scout is the first board of its kind ever designed. Ready to win one? This iSUP is modeled after our 2018 All Around board, with a few major enhancements. It features an all-over brushed EVA traction pad that gives you more space than ever. 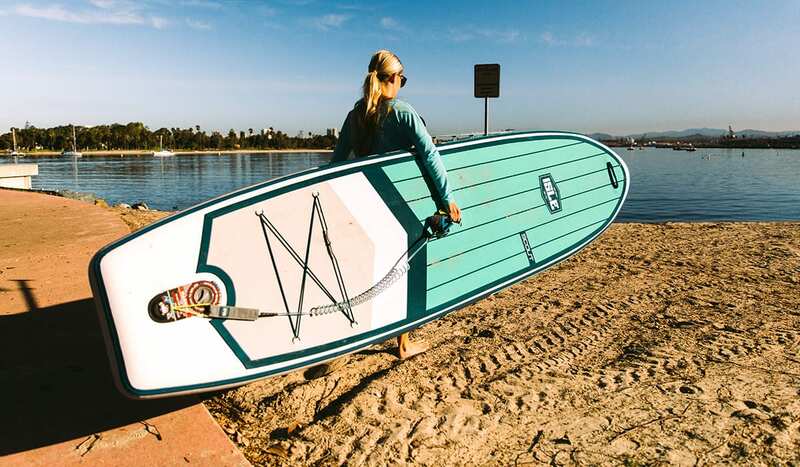 The expanded, comfortable grip makes it the perfect board for any fitness practice and leaves you with plenty of room for additional passengers – pets, kids, gear and more. All accessories are updated with fresh new colors and designs for 2019, including your leash, backpack and paddle. Julie Riggert - Hailing from the East Coast, Julie is an avid adventurer with a passion for all things outdoors and on the water. When the West Coast called, she packed up her car and moved to San Diego, finding her niche in the outdoor marketing industry and joining the ISLE team in 2017 as the Social Marketing Manager.